Advocating for better health and improved safety on behalf of British Columbians. At Doctors of BC, we help doctors provide better care for their patients. Find out how in this video. In partnership with the BC government, we are working to make a difference through collaborative programs. We have a new strategic framework that we will use to navigate our future and fulfill our purpose of making a difference, so our doctors can make theirs. You work hard. Your downtime is important and we want to help you make the most of it to do the things you love. Club MD provides exclusive deals from trusted brands so you can spend your time on what’s important. Go ahead, put yourself in the picture. 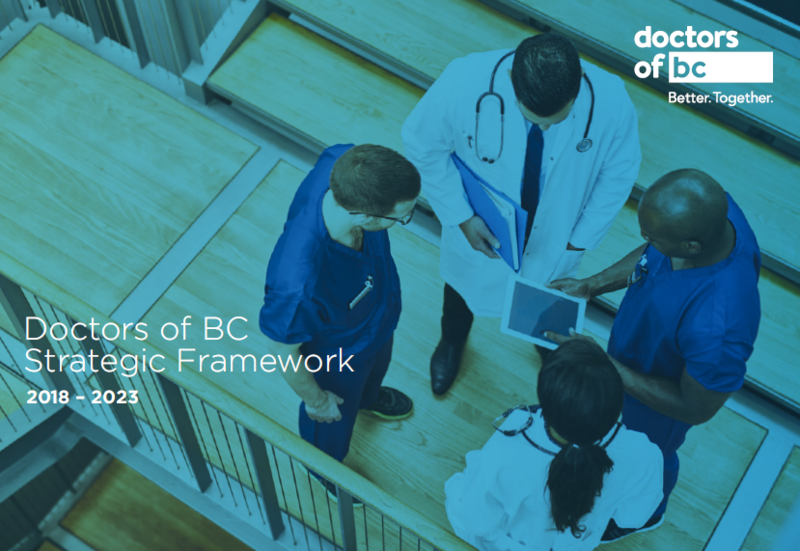 Already a Doctors of BC member? Please login to access member-only information such as TELUS offers, Club MD discounts and more. With the ICBC changes now in effect as of April 1, here are some key things for physicians to know. ICBC and UBC Continuing Professional Development are offering physicians free online training to introduce upcoming changes for treating patients injured in a motor vehicle accident.